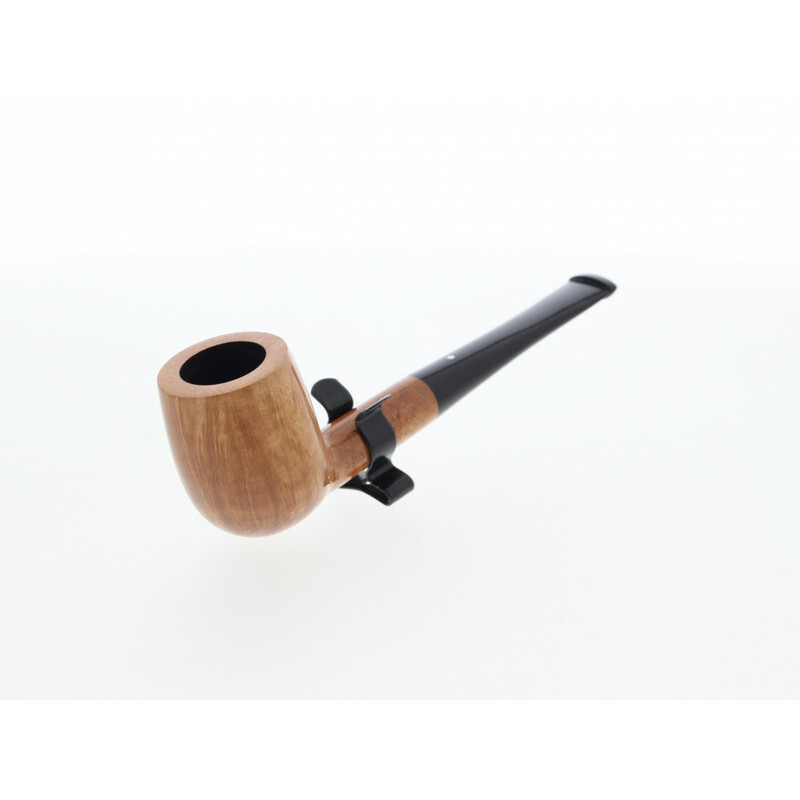 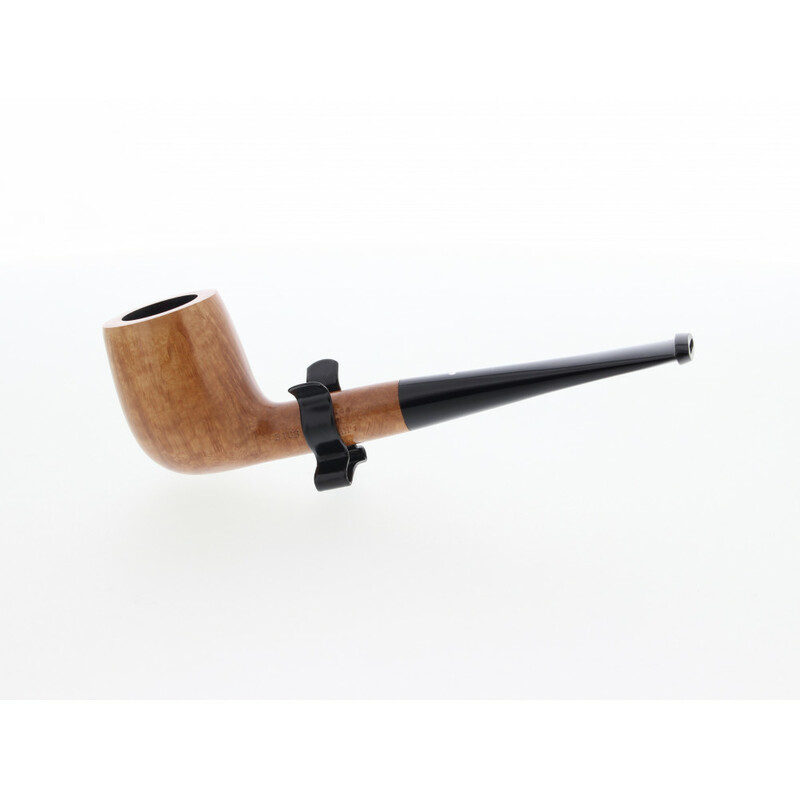 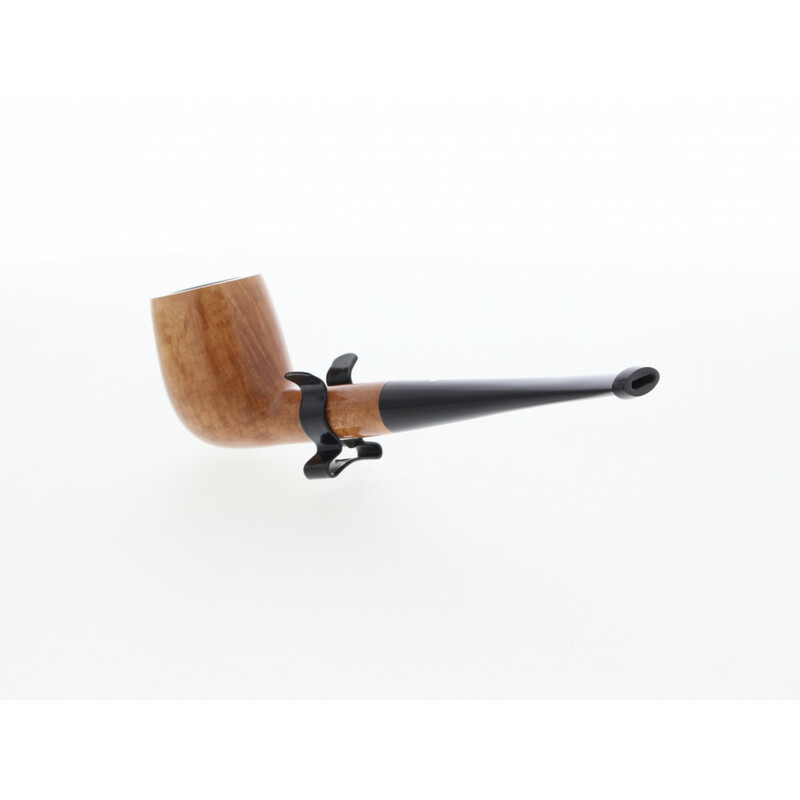 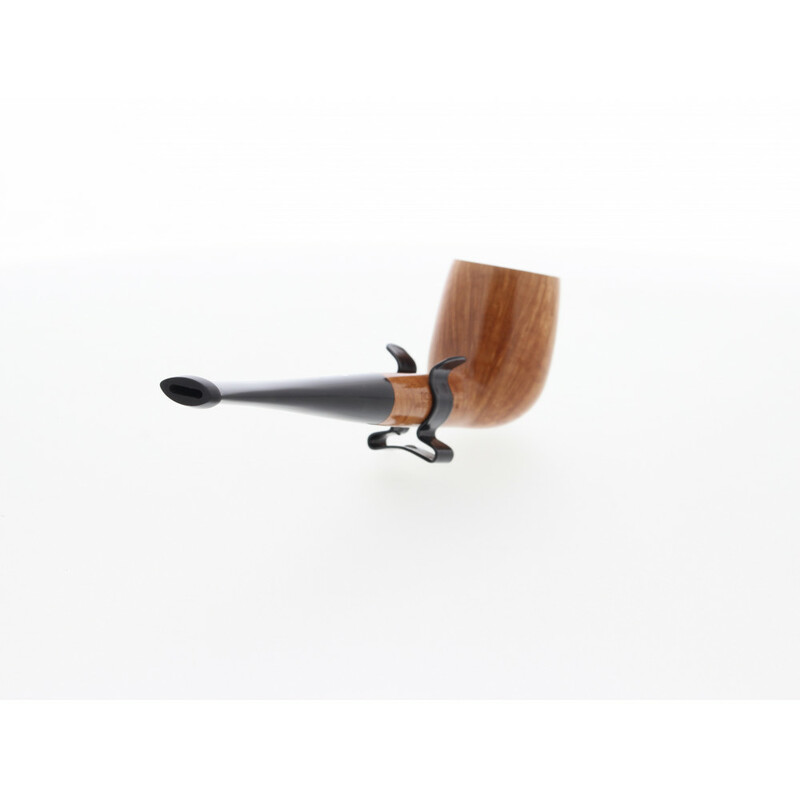 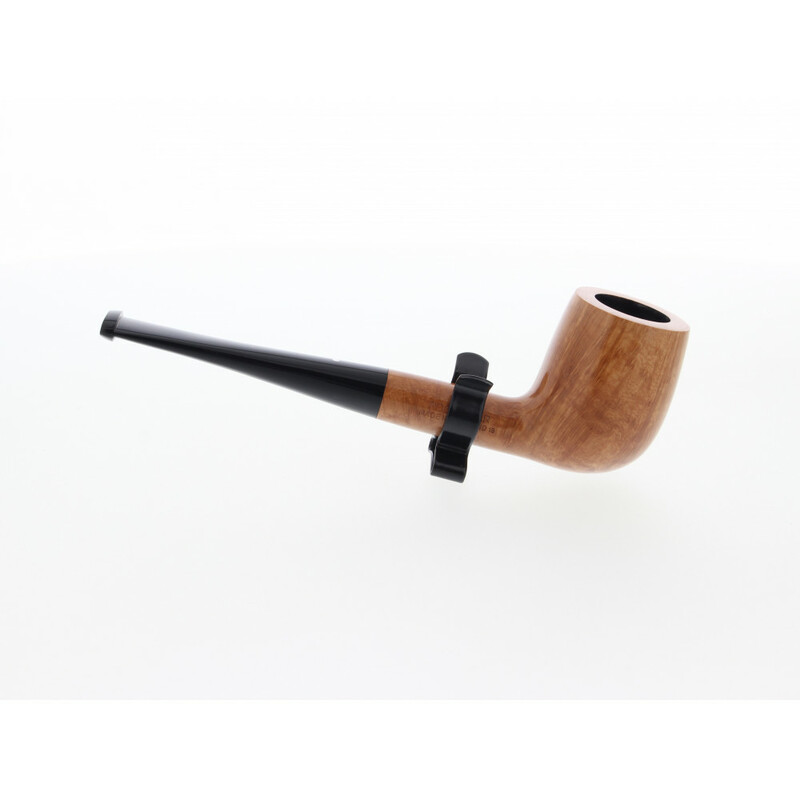 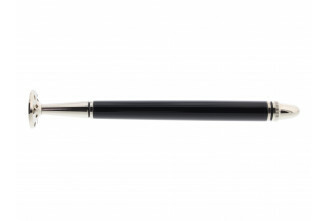 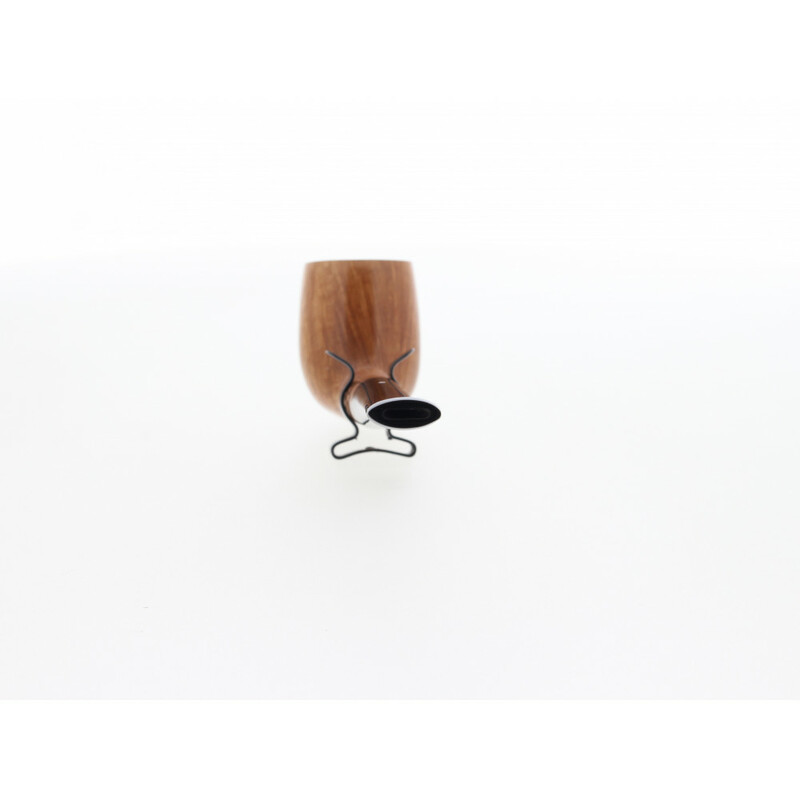 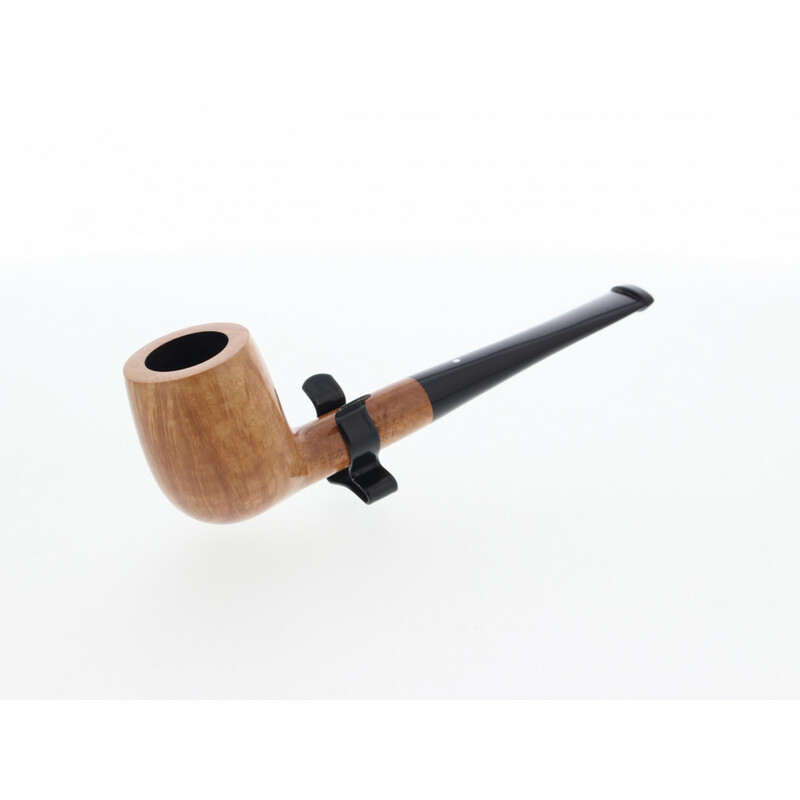 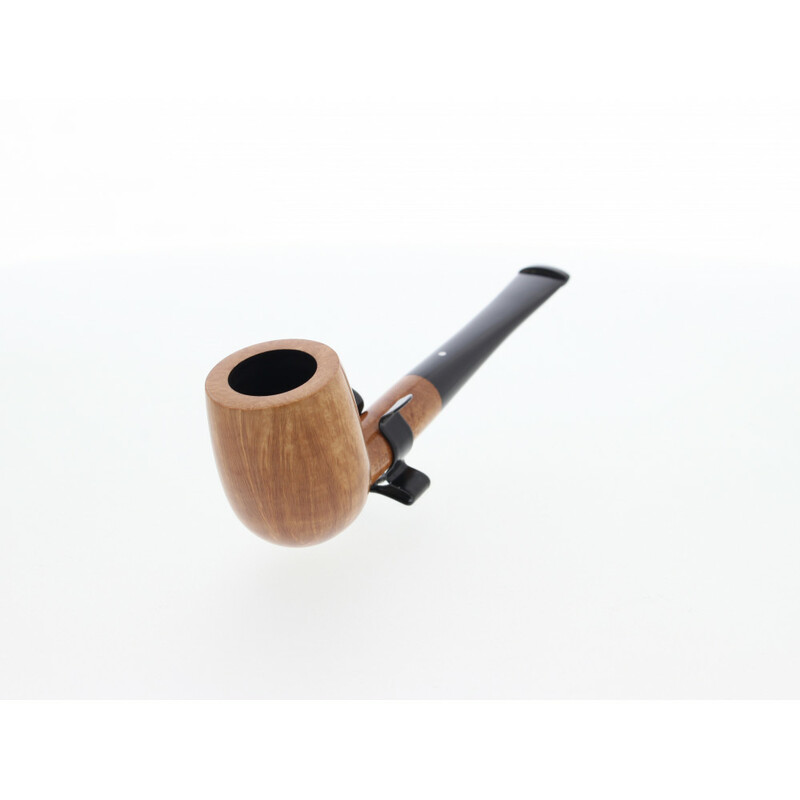 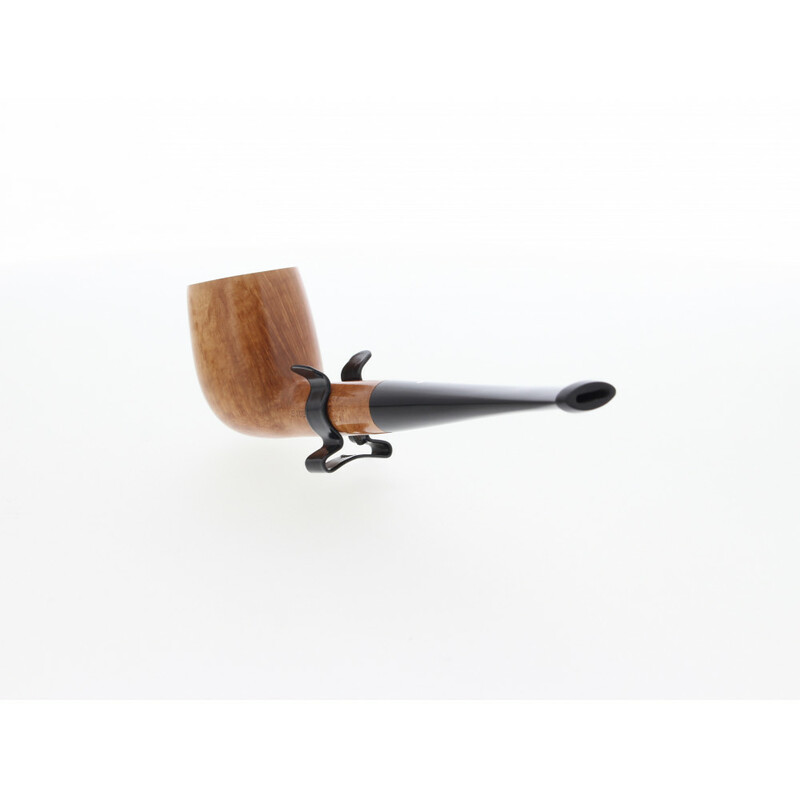 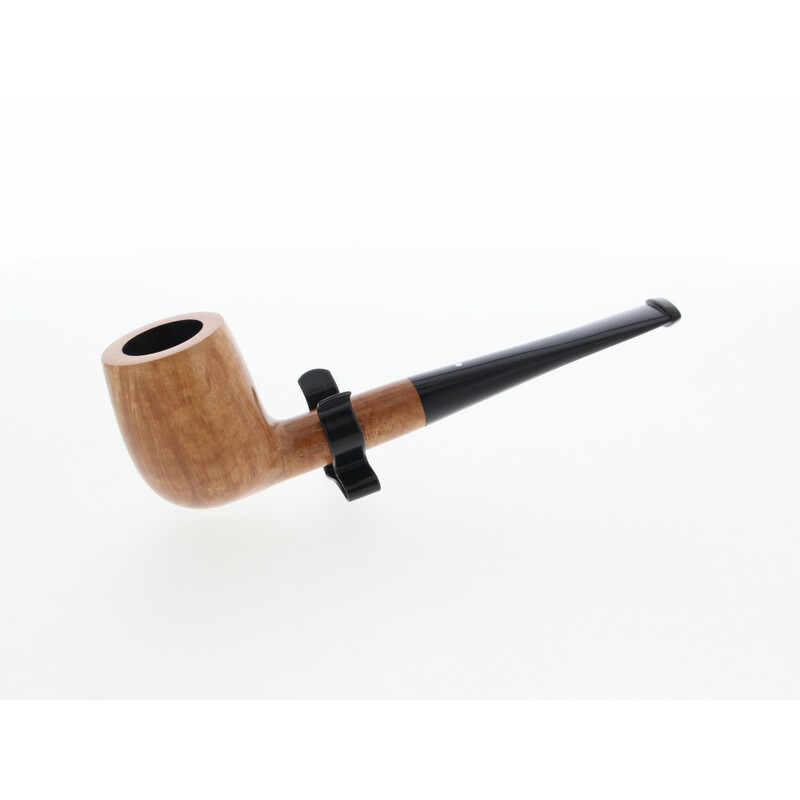 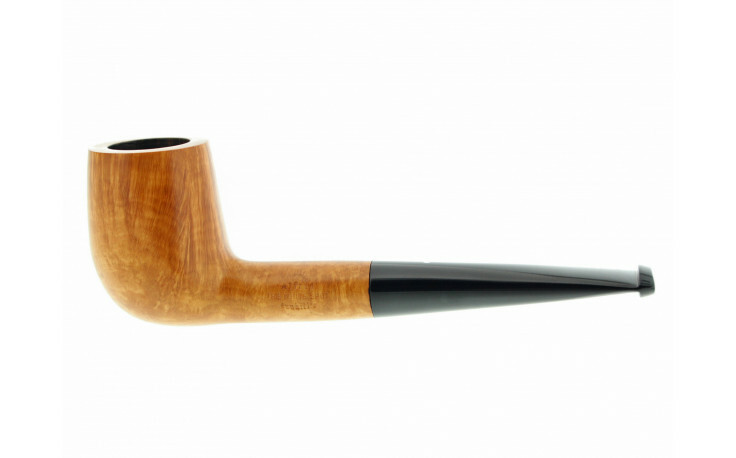 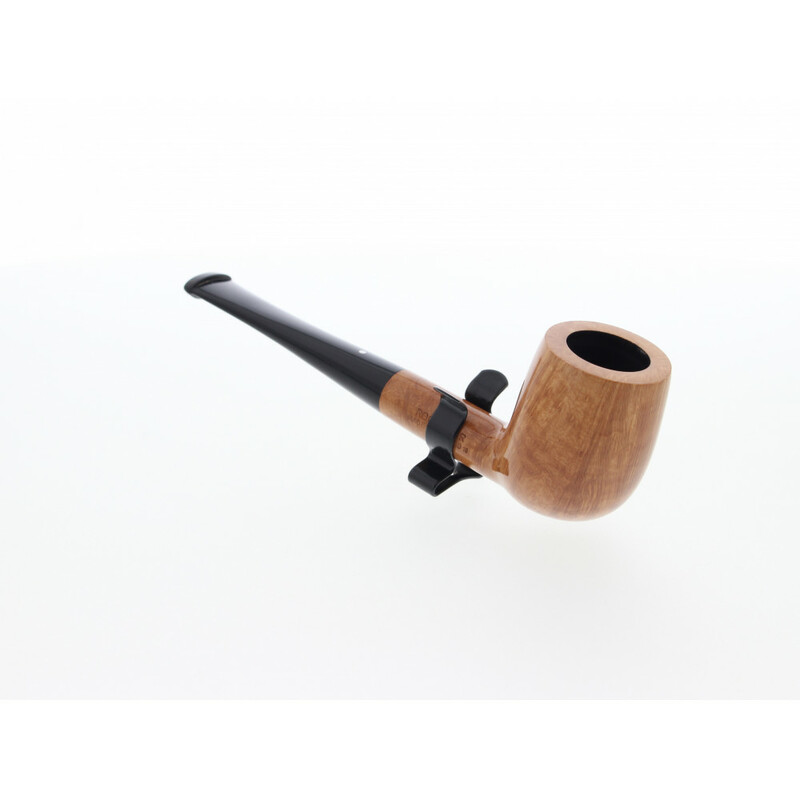 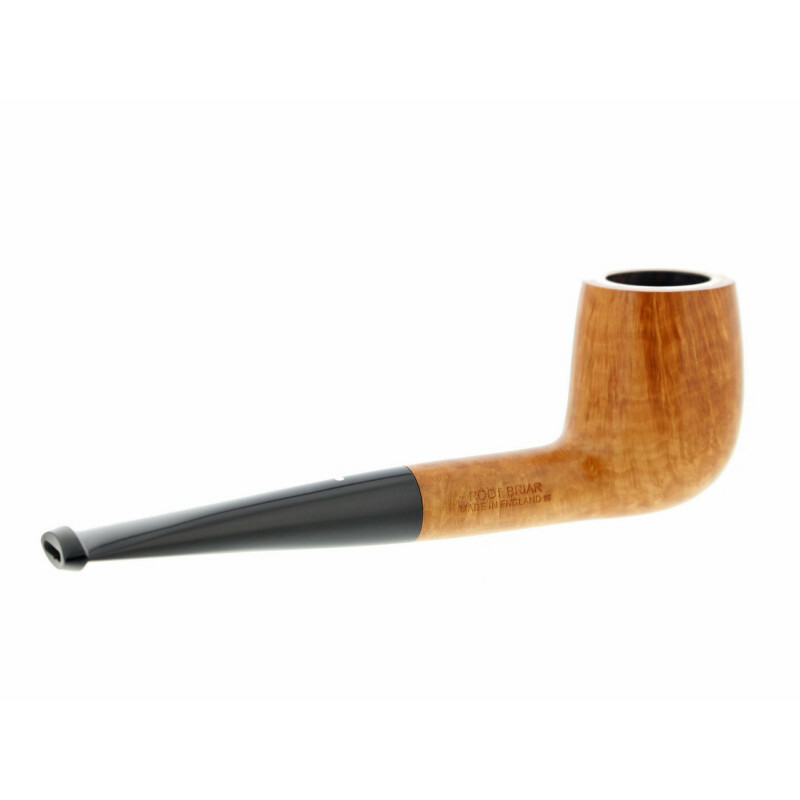 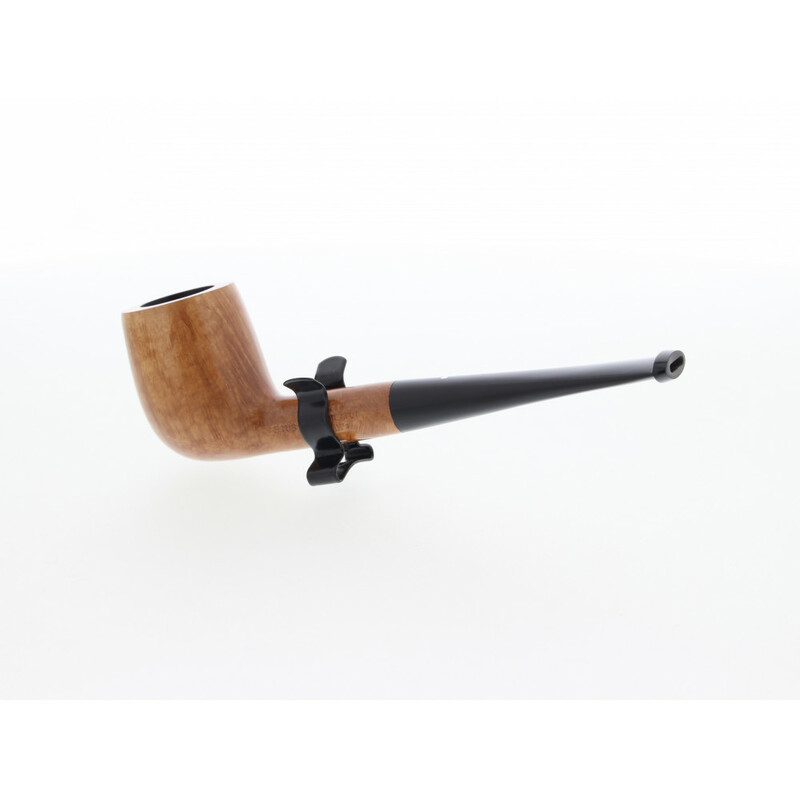 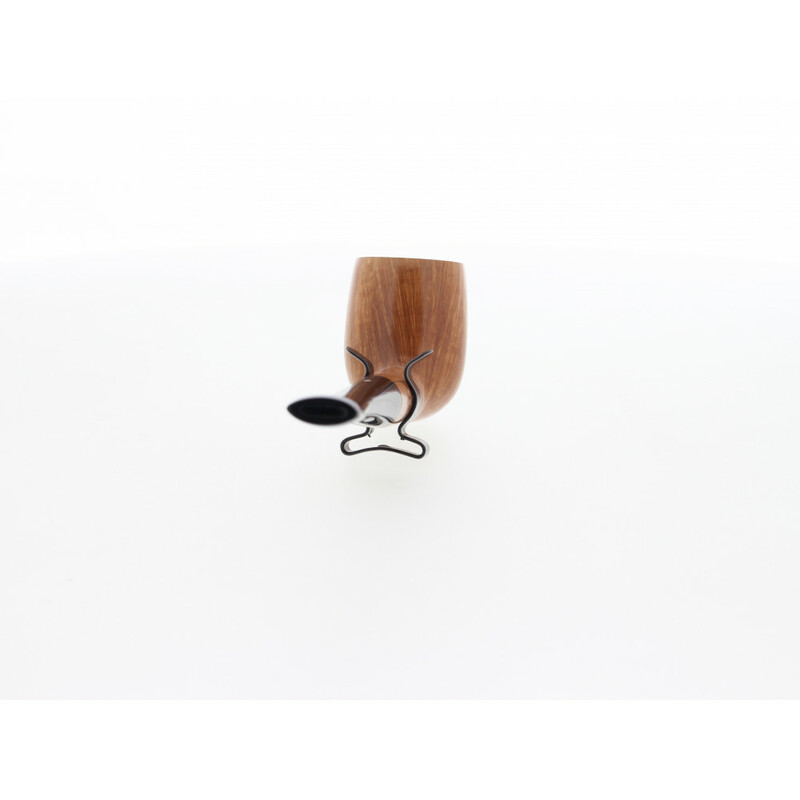 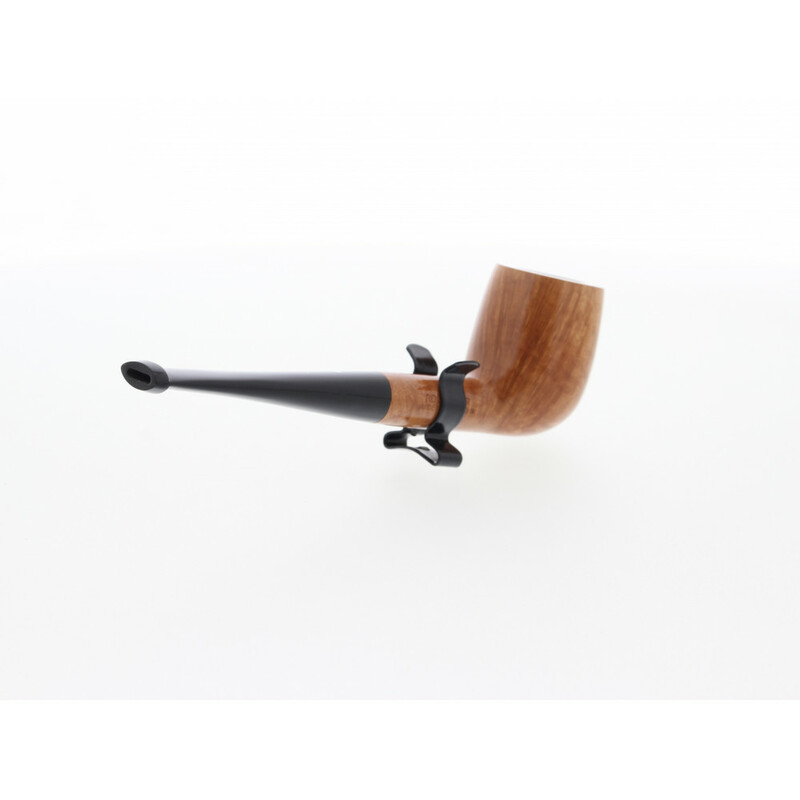 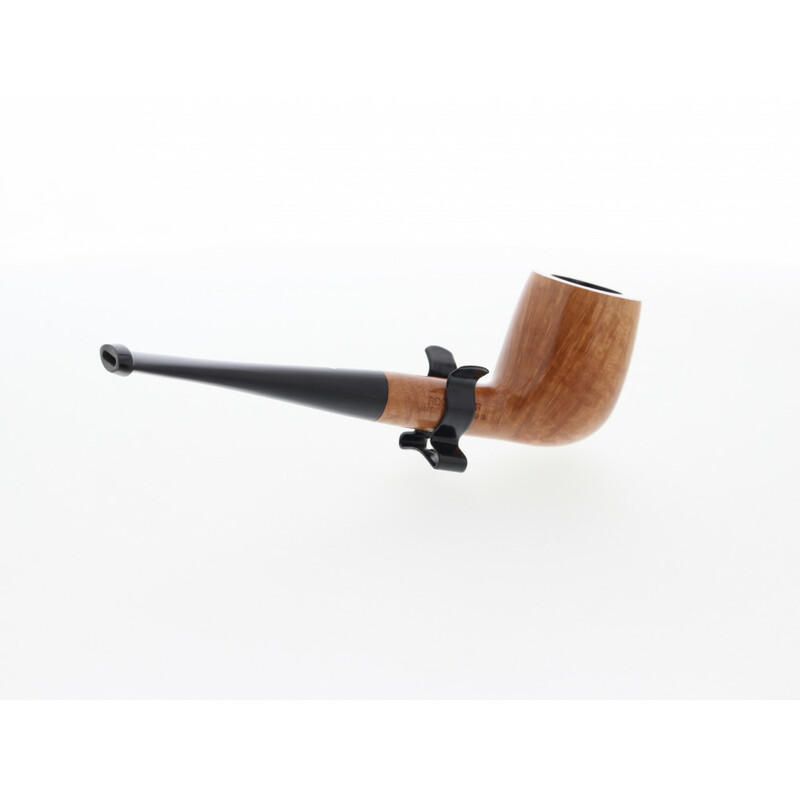 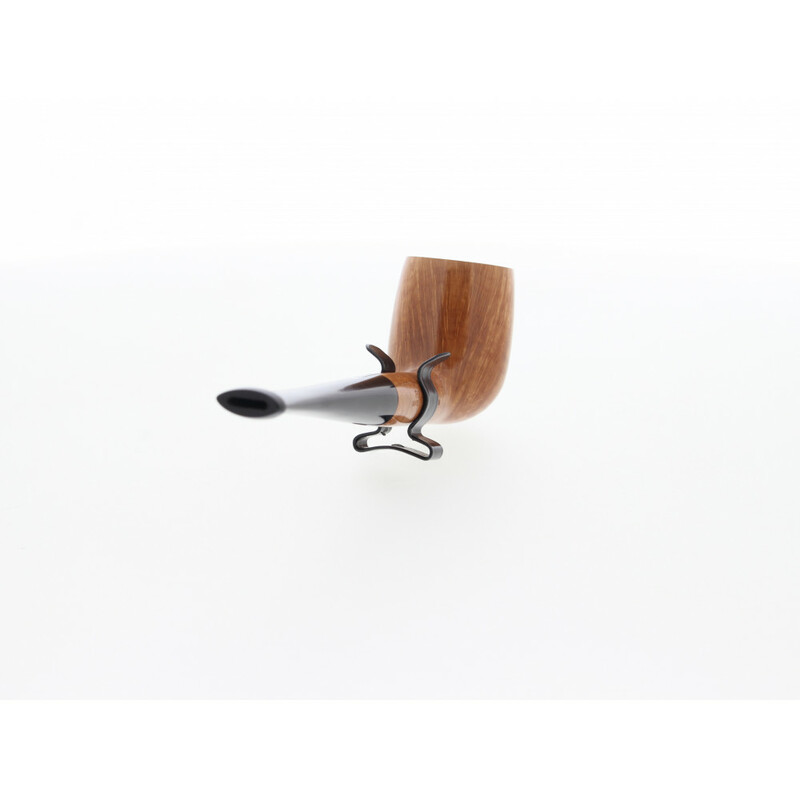 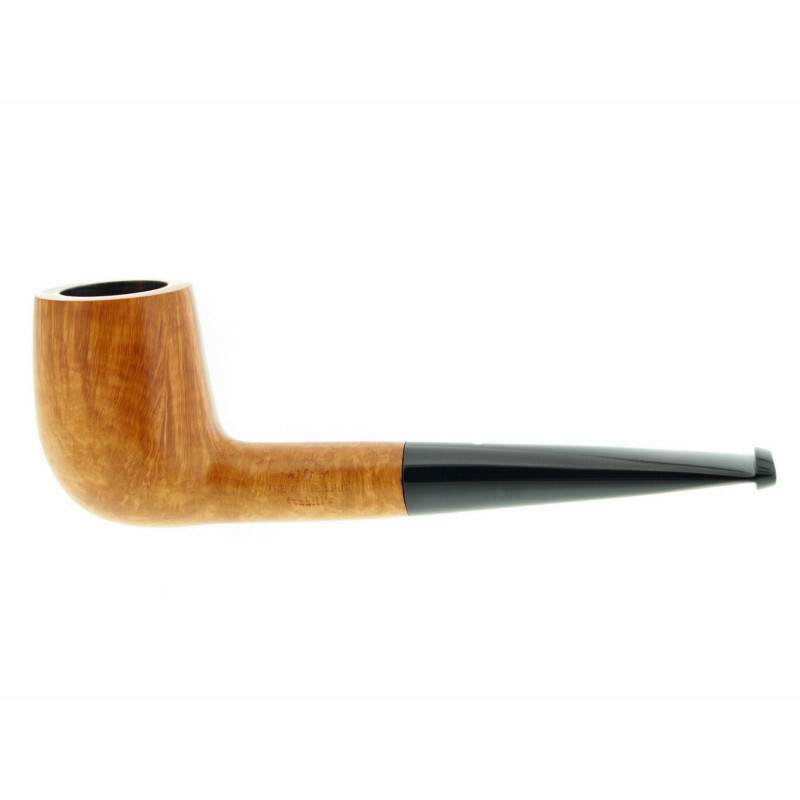 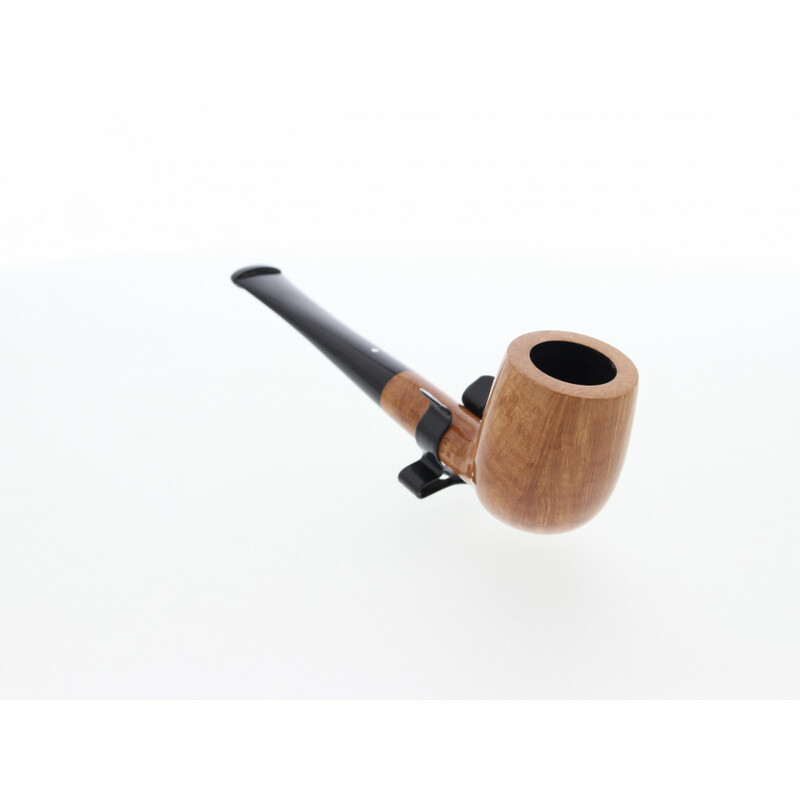 The root finish line is the most natural pipe serie made by Dunhill. 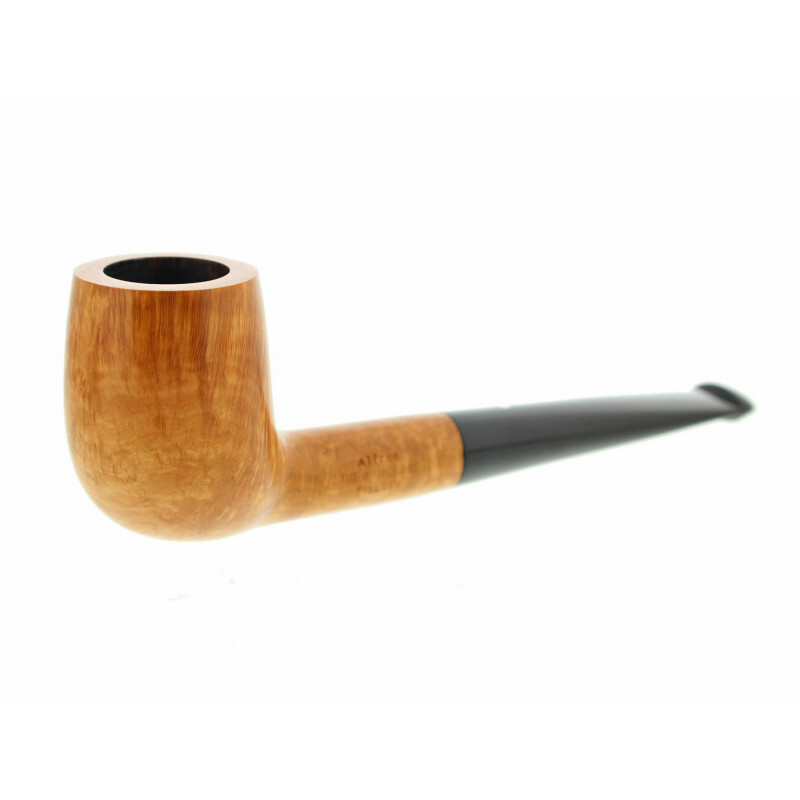 The briar wood is slightly waxxed, this kind of finish highlight the wood veins. 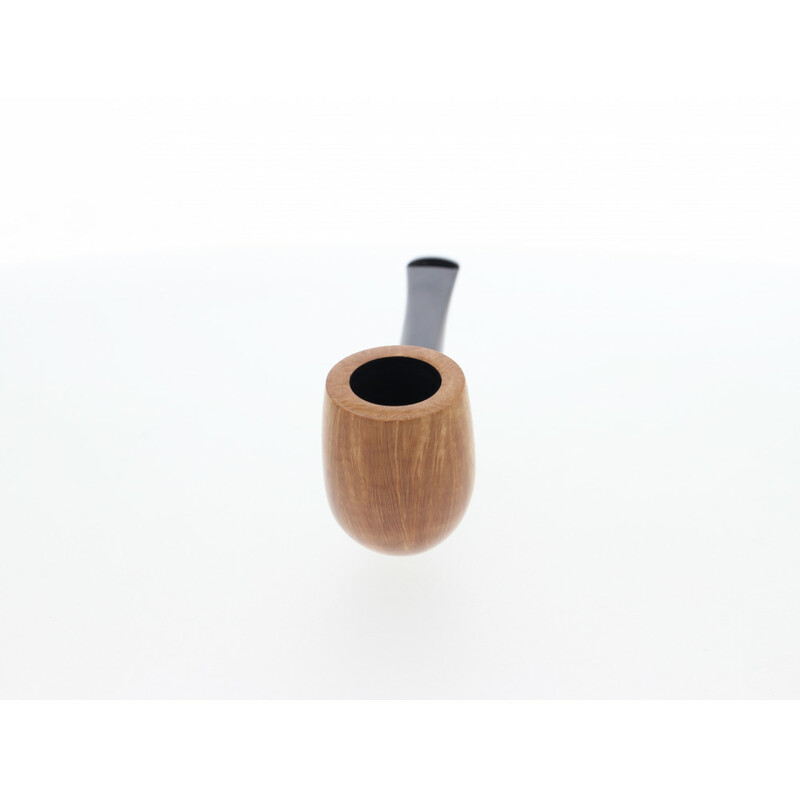 The inside of the bowl is already pre-carbonized and ensure an easy and pleasant smoke. 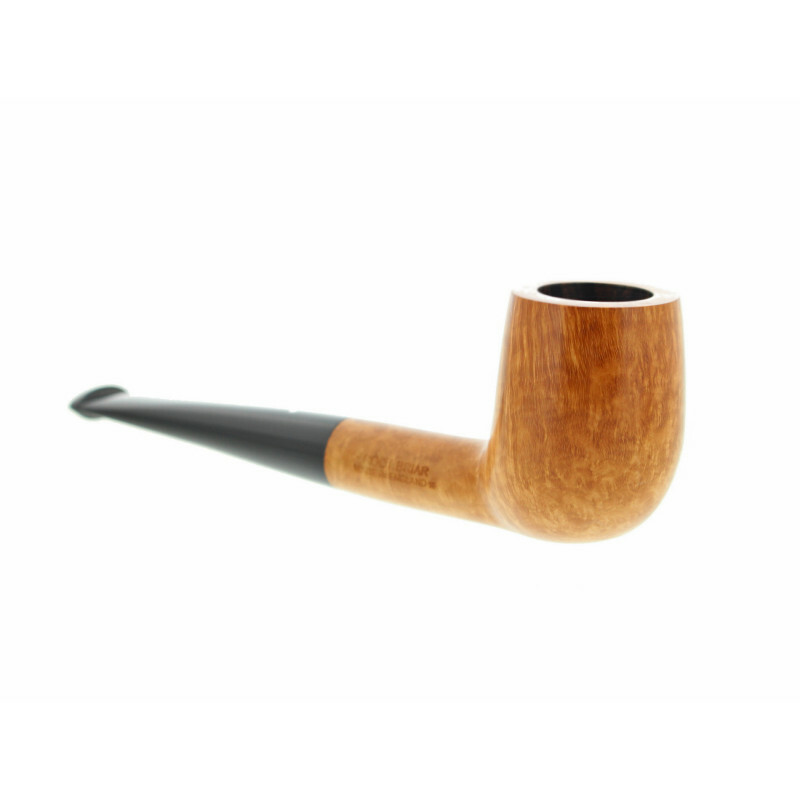 The veins of the wood are straight grain only. 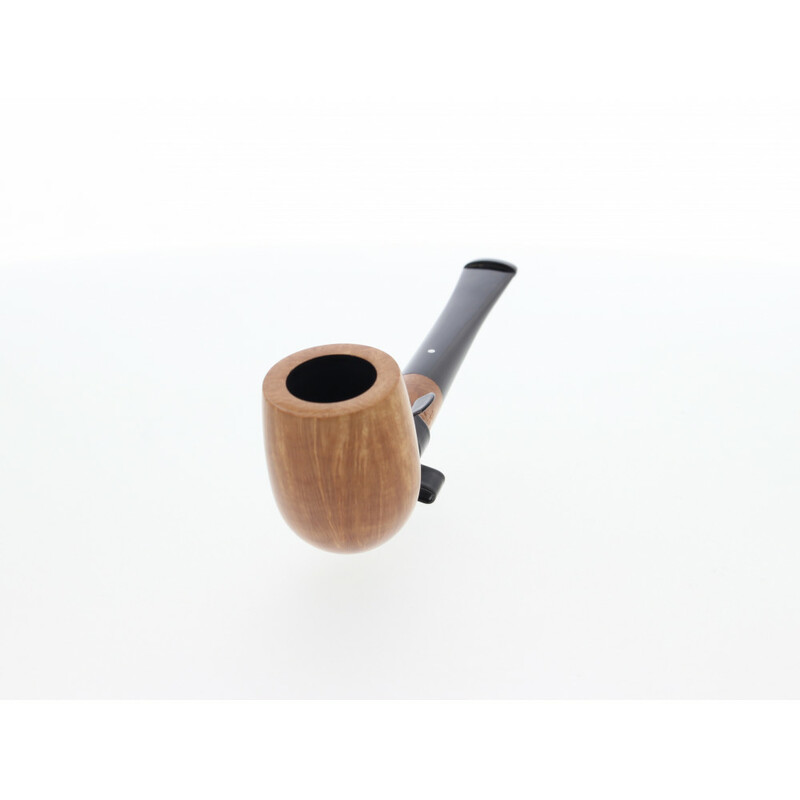 Obviously a luxury item. 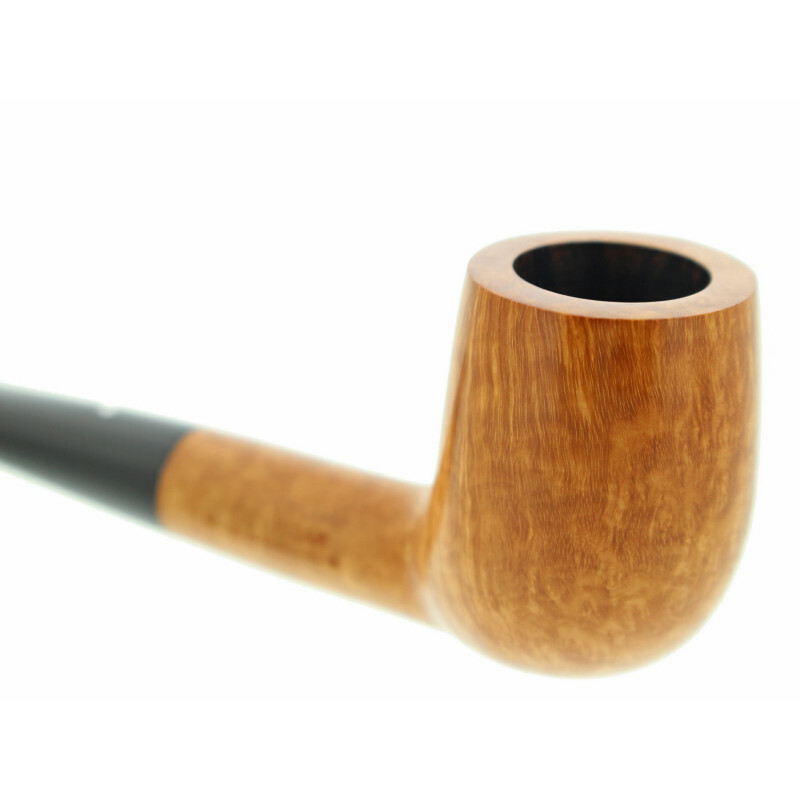 Straight grain only. 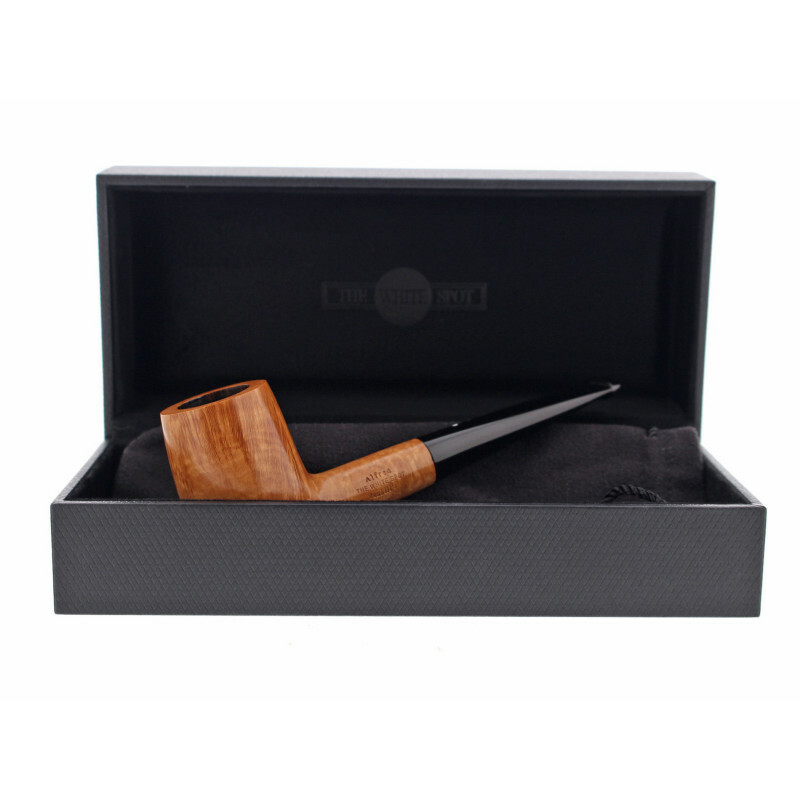 A masterpiece by Dunhill.